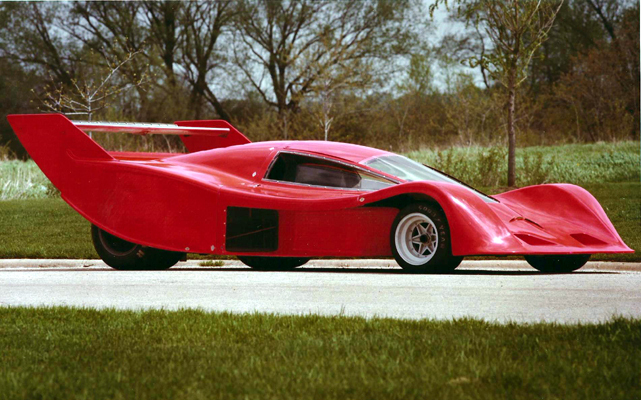 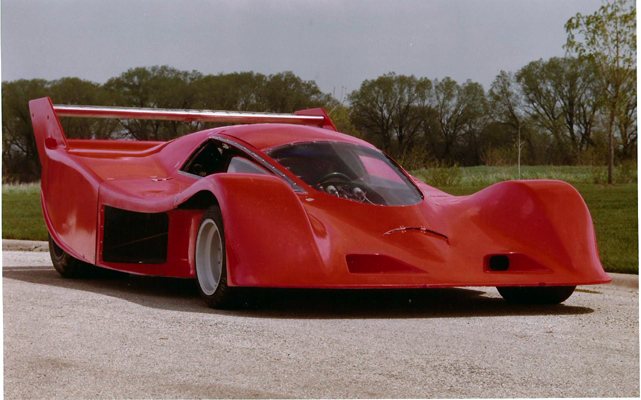 Is this the fastest Super Car in the world? 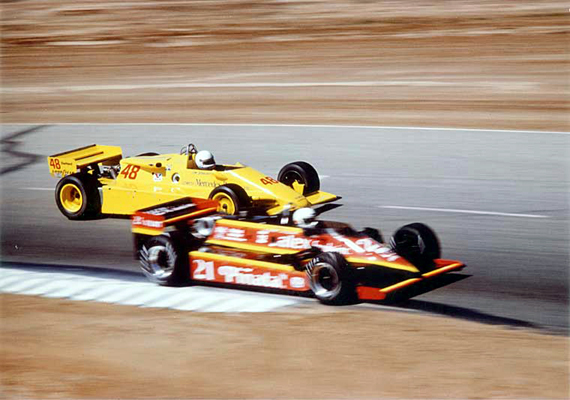 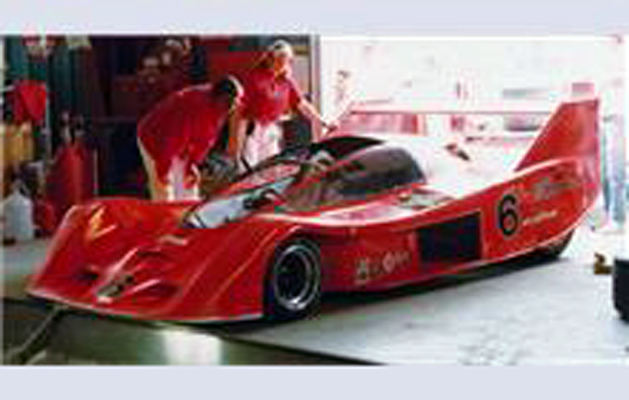 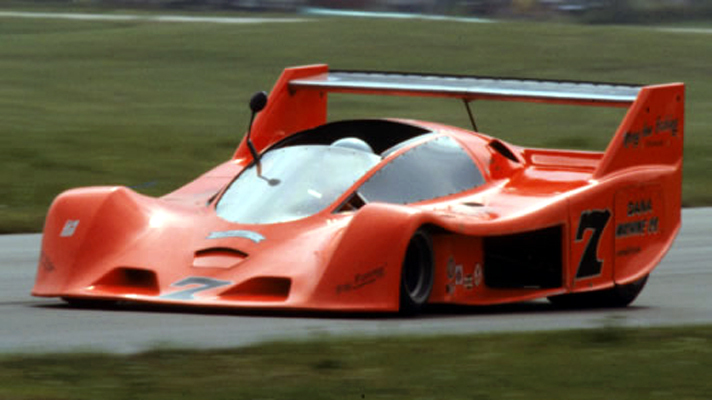 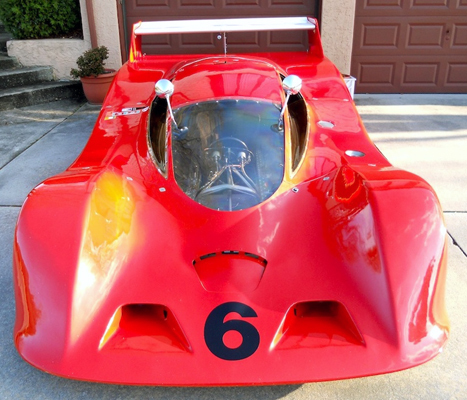 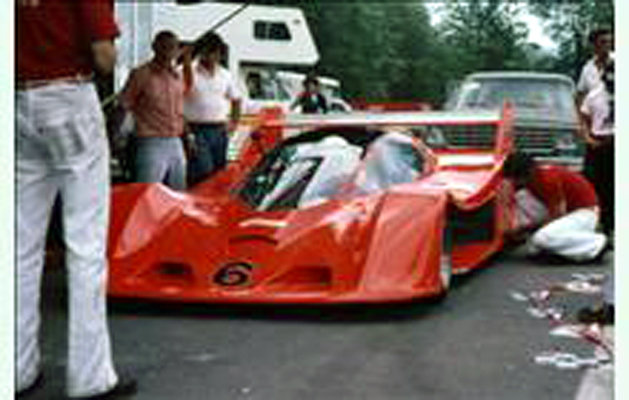 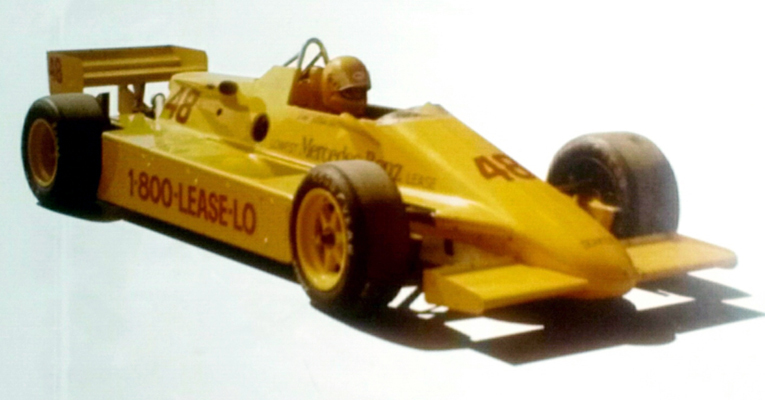 The video to the left demonstrates the first television camera installed in a race car. 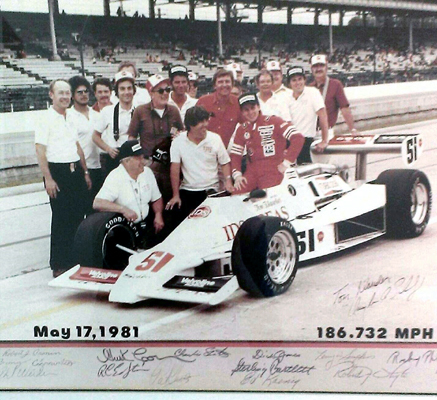 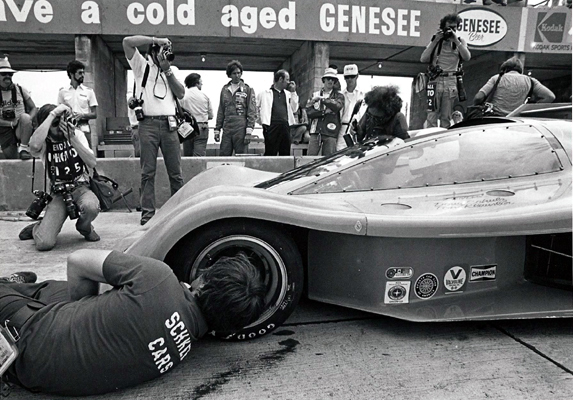 This camera was installed in my Schkee CanAm Race Car to bring a different perspective to the world of racing. 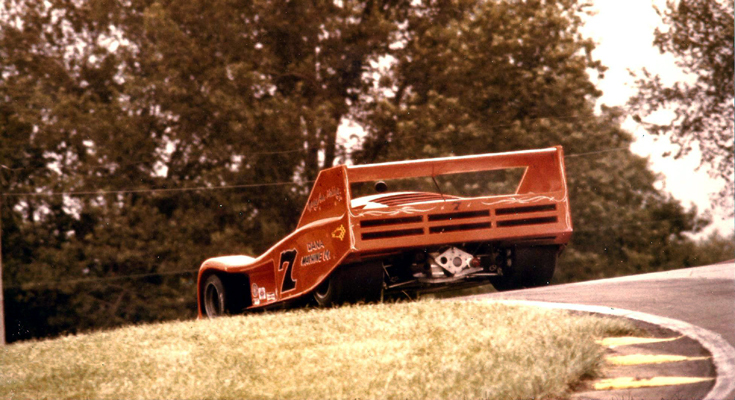 Testing at Indianapolis Raceway Park Black Hawk Farms IL. 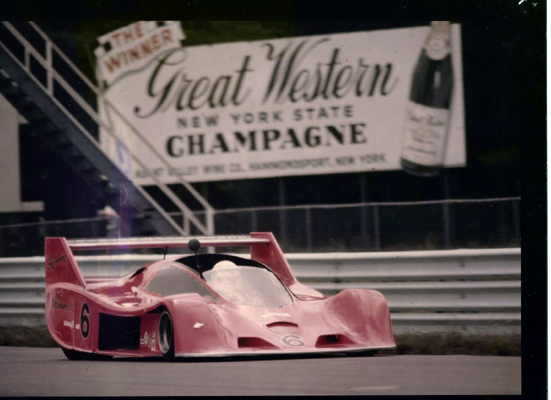 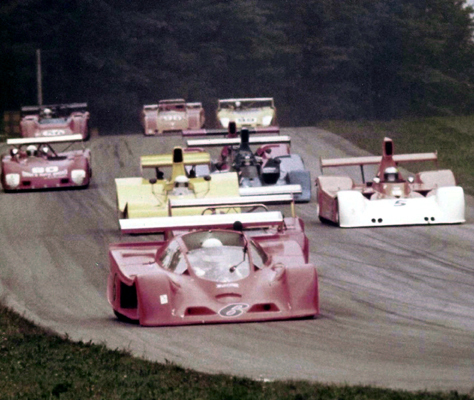 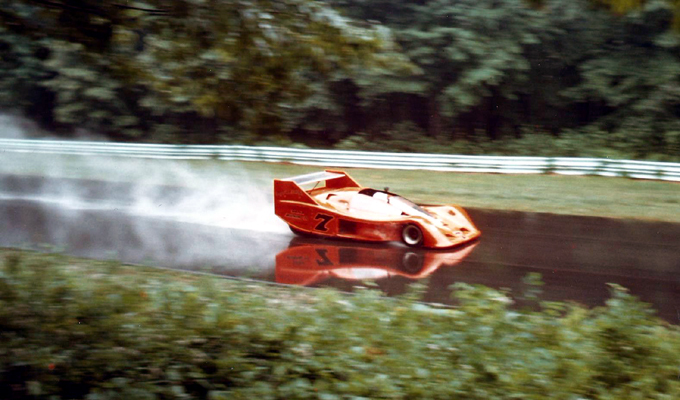 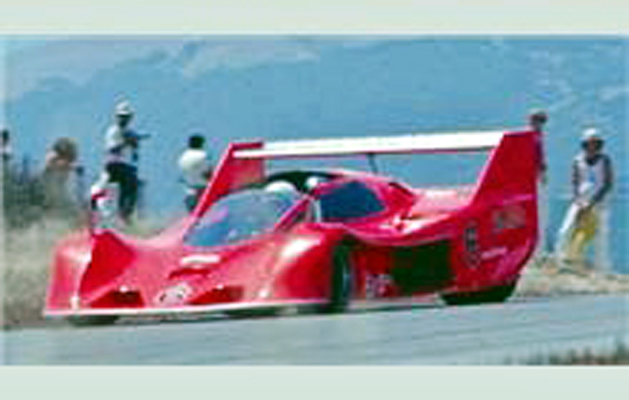 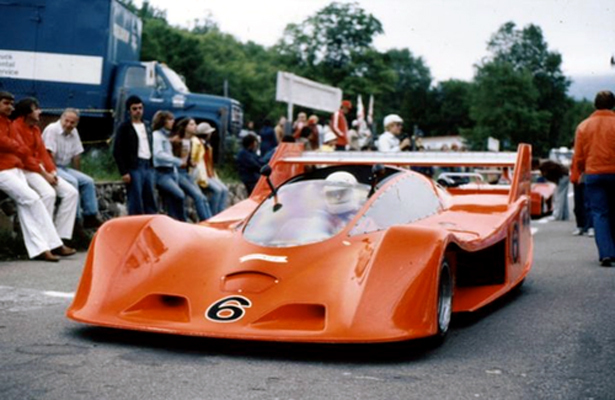 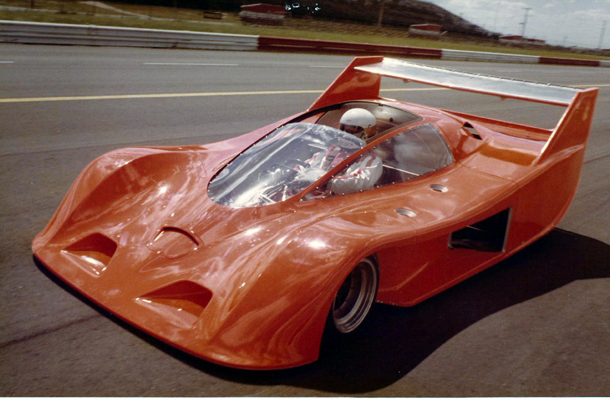 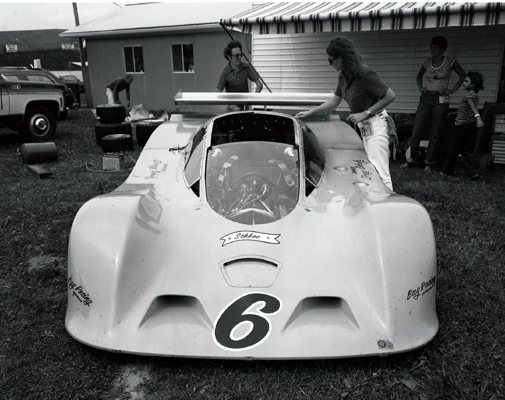 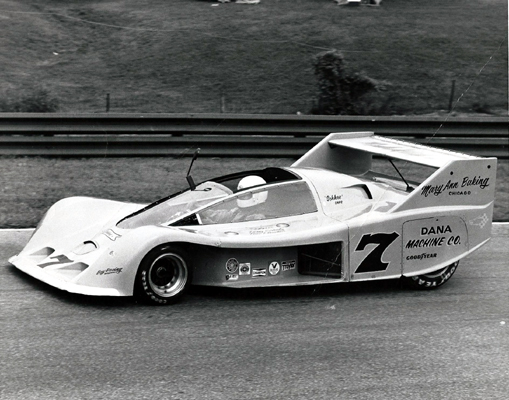 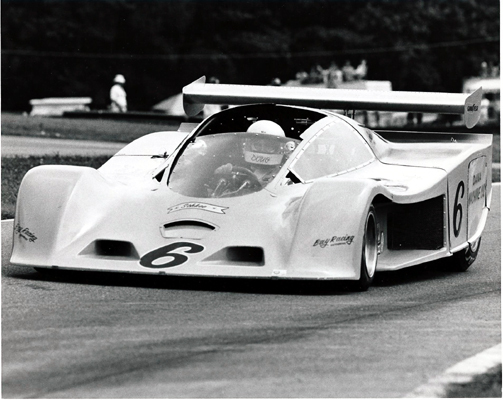 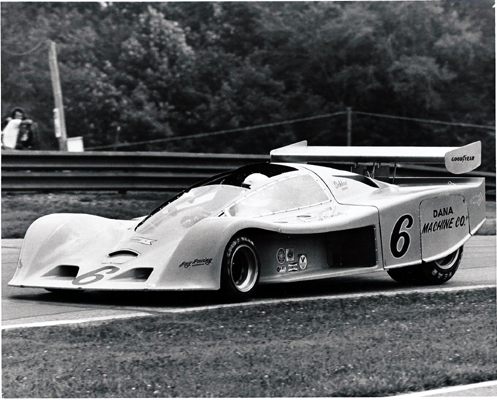 Races at St. Jovite Canada, Laguna Seca Ca., Watkins Glen NY., Road America Ws. 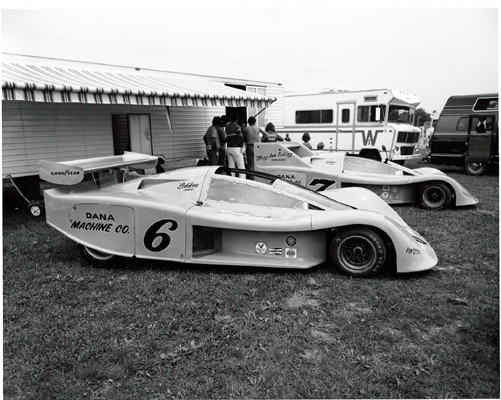 and Mid Ohio Raceway, Mansfield Oh.